An Alaska Airlines plane has crashed in Puget Sound after it took off without authorisation from Seattle-Tacoma International Airport here on Friday night, officials said. An airline employee, who hijacked the jet from the airport, crashed it shortly after take-off, the airport tweeted. The plane reportedly did not have passengers onboard when it crashed on Ketron Island, situated in southern Puget Sound area of Seattle city, Fox News reported. 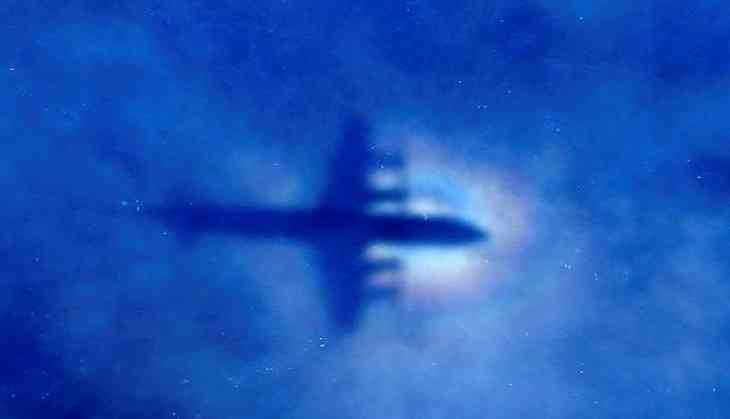 Two F-15 jets was seen scrambling to intercept the hijacked plane after taking off. In a statement, Alaska Airlines confirmed the incident and said operations at Seattle-Tacoma International Airport have resumed thereafter. "We've confirmed a Horizon Air Q400 that had an unauthorized takeoff from SeaTac around 8 pm (local time) has gone down near Ketron Island in Pierce County, Washington. We're working to confirm who was on board and we believe there were no guests or crew on board other than the person operating the plane," the statement read. 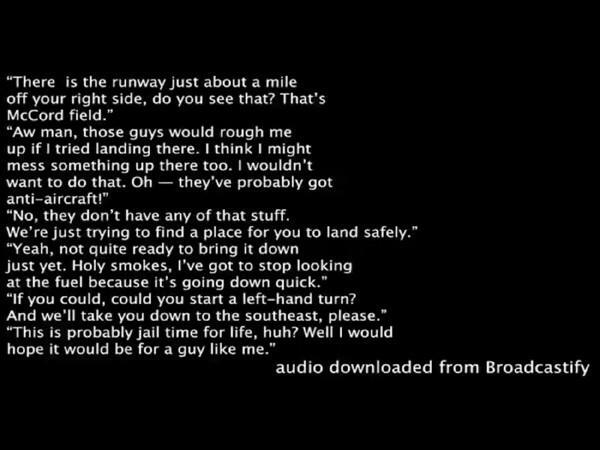 Before crashing, the suspect, identified as Rich by the Air Control Tower audio, asked them, "Hey, do you think if I land this successfully Alaska will give me a job as a pilot?" The Pierce County Sheriff's Department, the primary law enforcement agency for Pierce County in Washington, said it was not a terrorist incident and that no other person was involved in it. It described the unauthorised pilot as a "suicidal male". "This is not a terrorist incident. We have confirmed the information. We know who he is. No others are involved," the Pierce County Sheriff's Department said in a statement. READ NEXT >> India Vs England, 2nd Test: This England cricketer has made this unique world record that will leave you in shock!